You might recognize these pictures from the side of the blog. They are the family portraits. 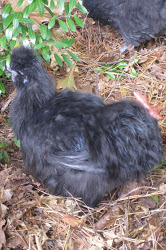 These were taken in October when the chickens were about 4 months old. 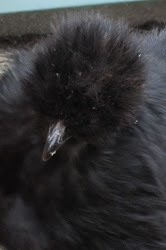 Today, I was able to take new pictures of the flock. I have posted them along the side of the blog. 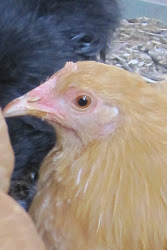 Unfortunately, the new chickens are not as tame as I’d like them to be. I promise, I am working on getting their portraits. It may just take a little time. However, I did get Dolly! 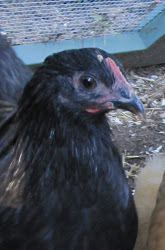 The chickens are now seven months old and a couple of weeks. 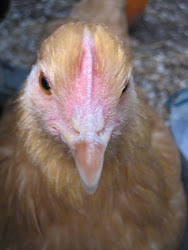 You will notice that their combs and wattles have grown more vibrant red and are larger. I am archiving these older photos today in this post. I am so proud of the beauty my flock displays.